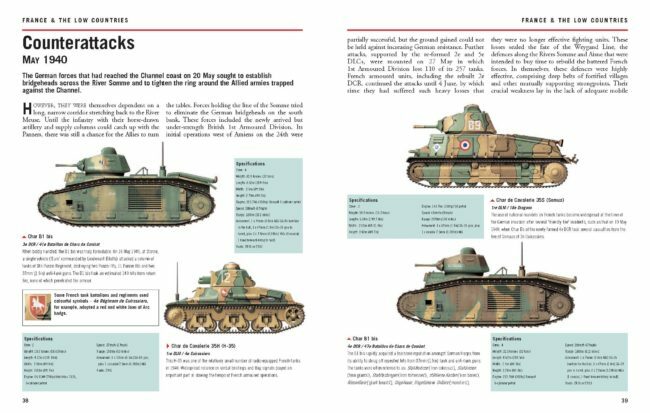 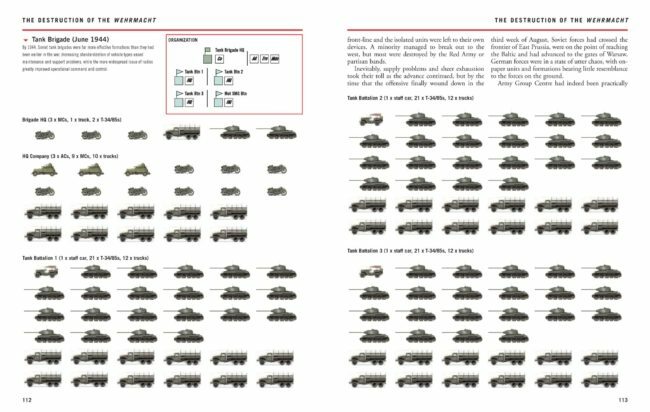 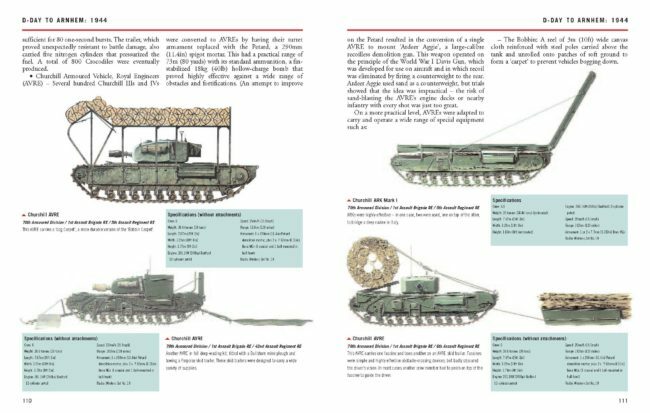 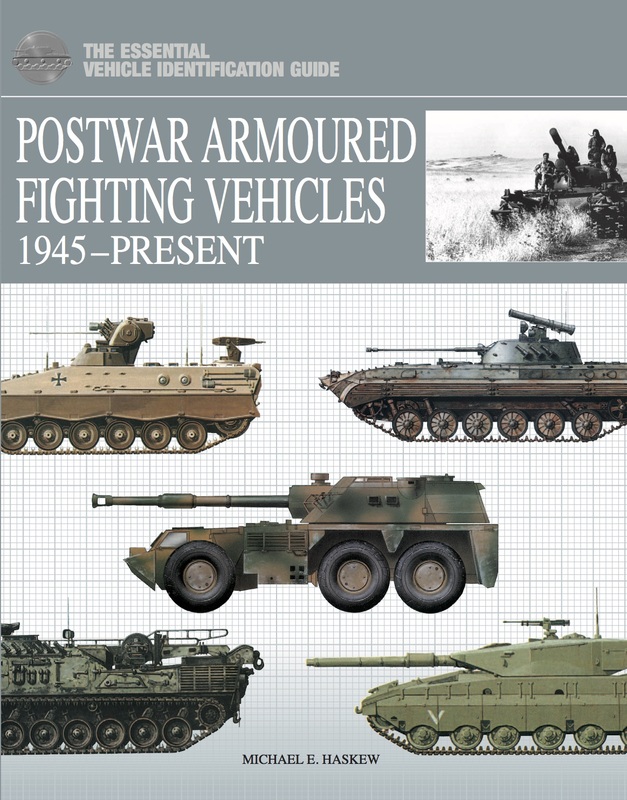 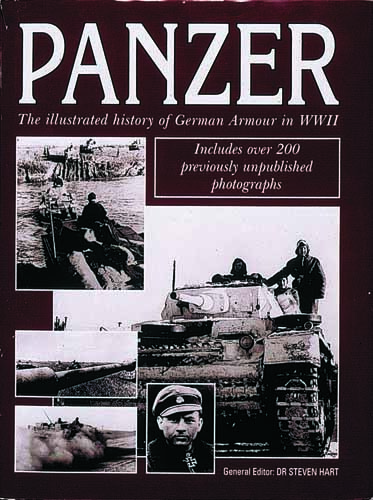 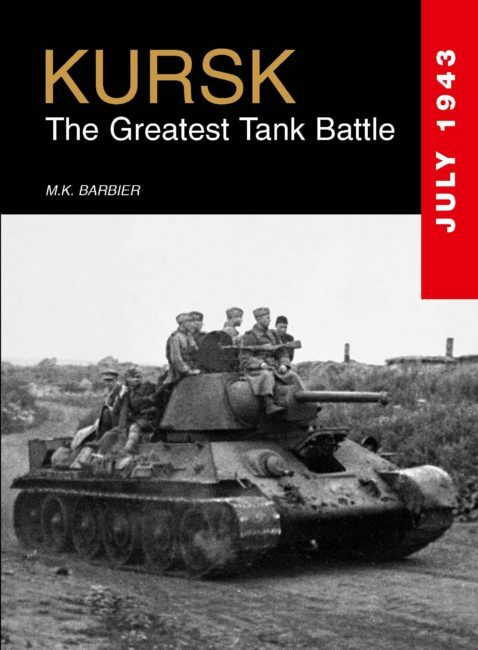 Allied Tanks of World War II offers a highly illustrated guide to the main armoured fighting vehicles used by the Western Allies and the Red Army from 1939–1945. 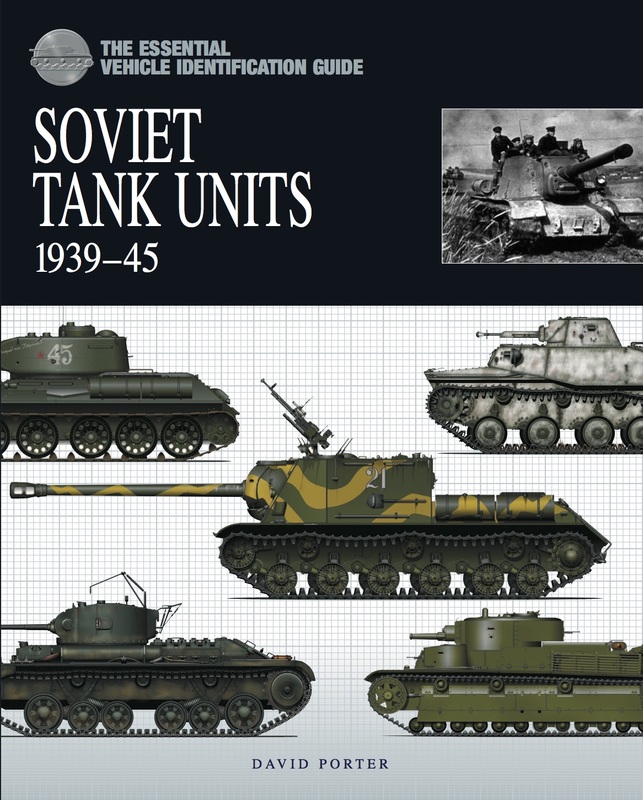 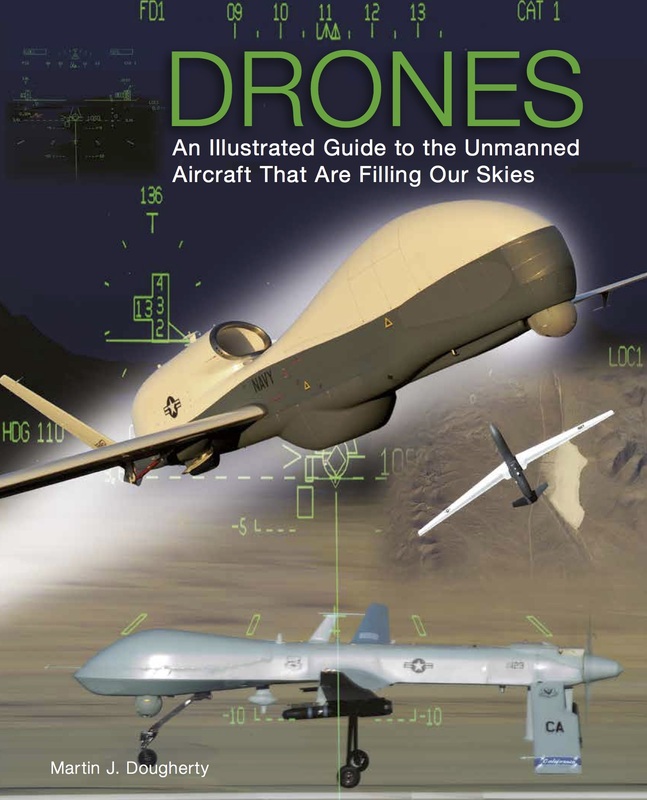 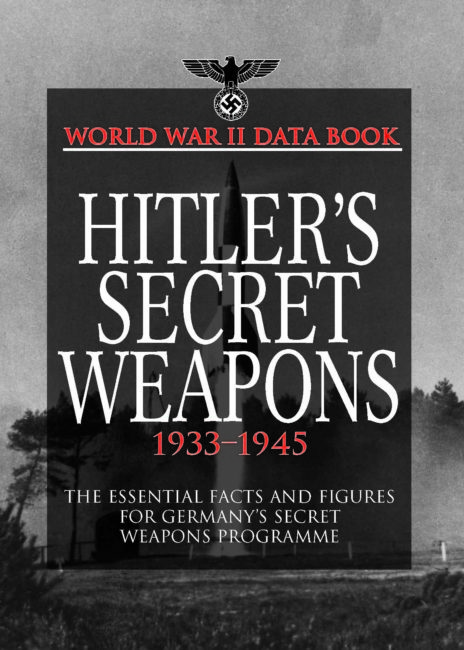 This volume includes sample unit structures and orders of battle from company up to corps level, providing an organizational context for key campaigns throughout the war. 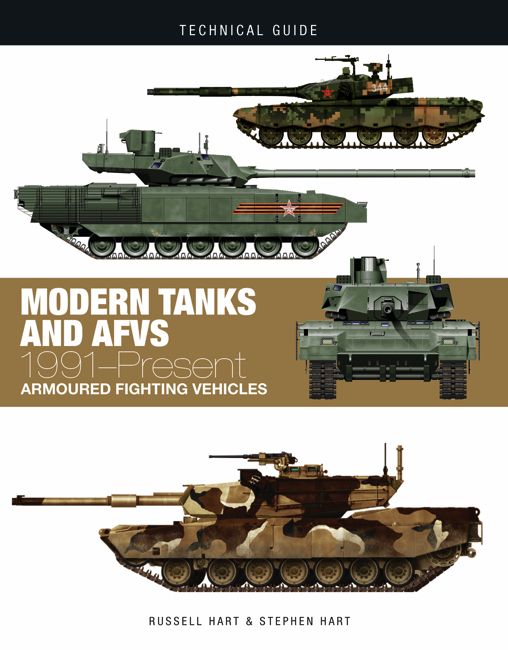 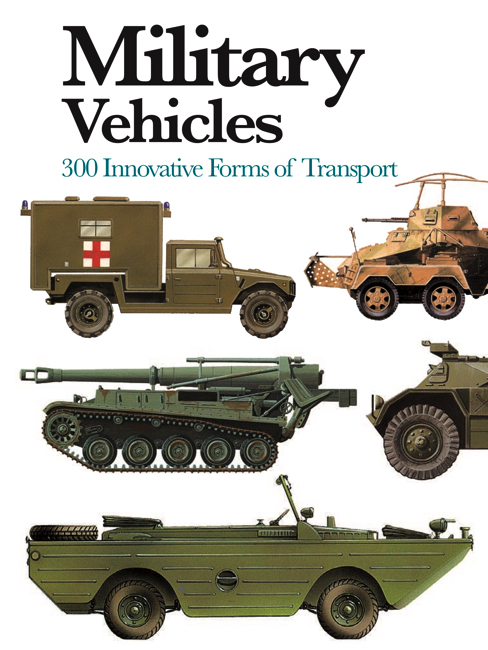 Divided into two parts – the Western and the Soviet spheres – the book is then organised chronologically, offering a comprehensive survey of armoured fighting vehicles by campaign. 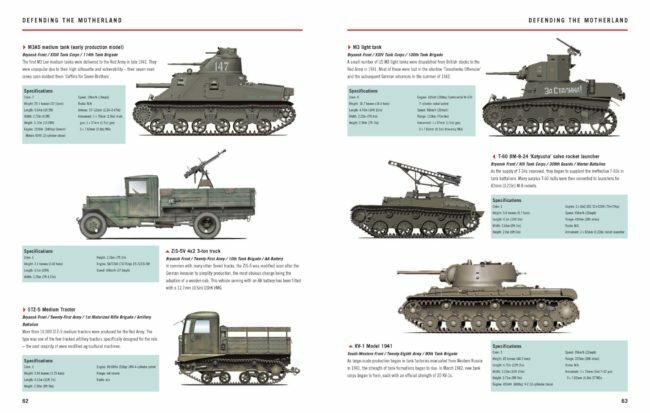 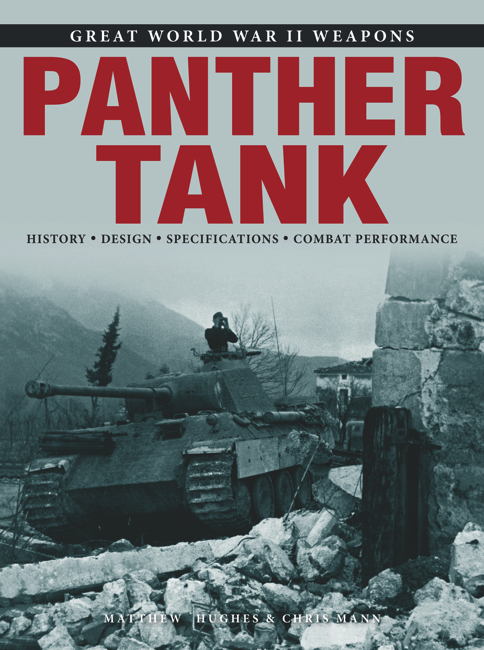 All the major and many minor tanks are featured, including every variation of the BT fast tank, as well as the T-26 light tank and T-34, the M4 Sherman, Churchill and Matilda. 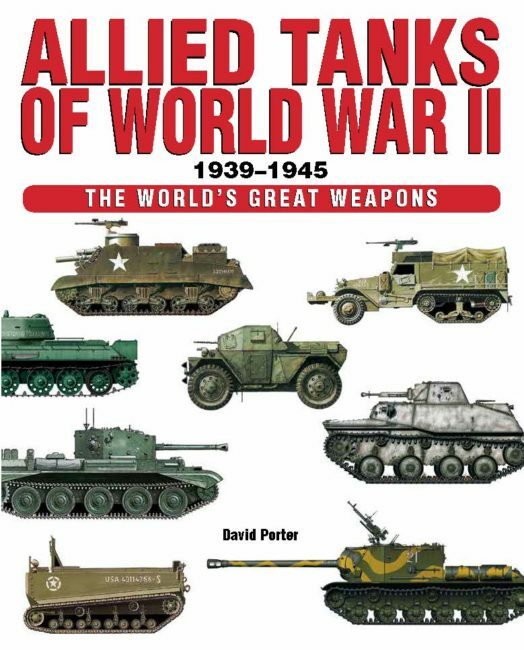 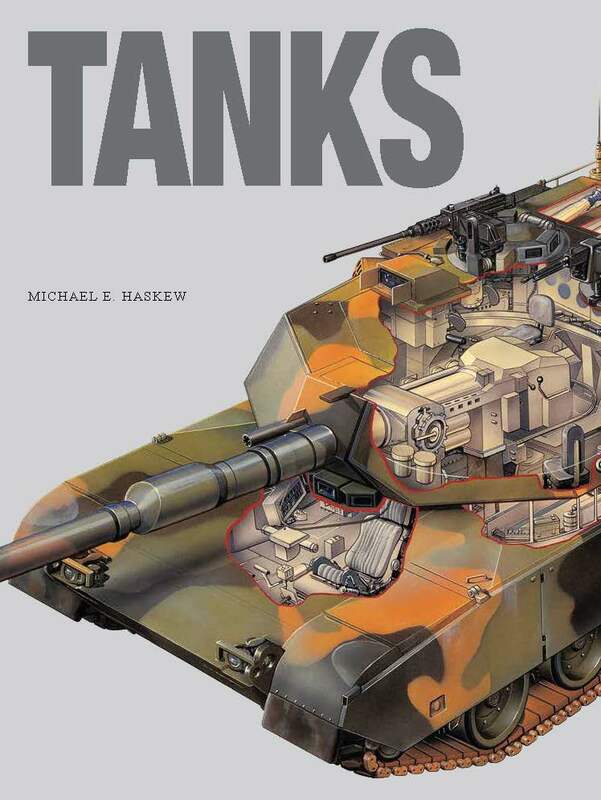 Packed with 400 full-colour artworks and photographs with exhaustive specifications, Allied Tanks of World War II is a key reference guide for military modellers and World War II enthusiasts.